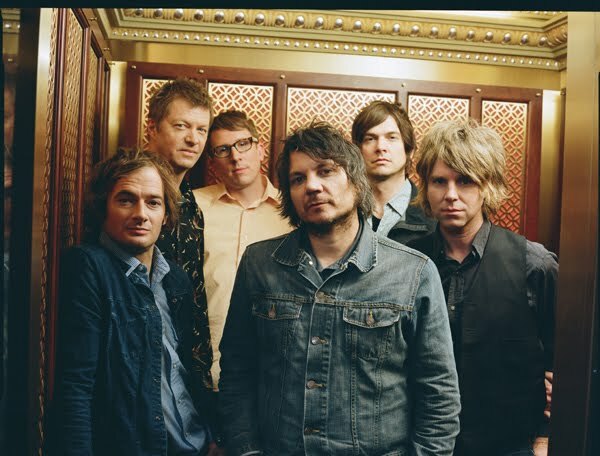 Although I wouldn't call 2009's Wilco (the album) Wilco's crowning achievement (it's still very good), I'll tell you that "Bull Black Nova" always gets me a little nutty. Nutty as in I want to trash my house. Nutty as in I want to break the speed limit and get caught. Nutty as in I want to go jogging until I pass out with a crazed look on my face. I sometimes wonder if Jeff Tweedy was watching a 48 Hours Mystery marathon when he wrote this crazy jam. Because, when there's that much blood in the sink and in the trunk, something just ain't right.